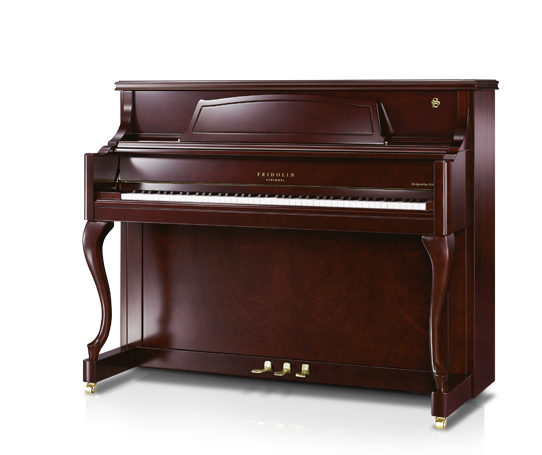 The Fridolin Schimmel line is named for Wilhelm Schimmel’s younger brother, who emigrated to America in 1890, and in 1893 established the Fridolin piano factory in Faribault, Minnesota. With over 130 years of excellence in piano manufacturing, Schimmel ensures that Fridolin pianos offer the soul of a German piano in sound and touch at a competitive price. 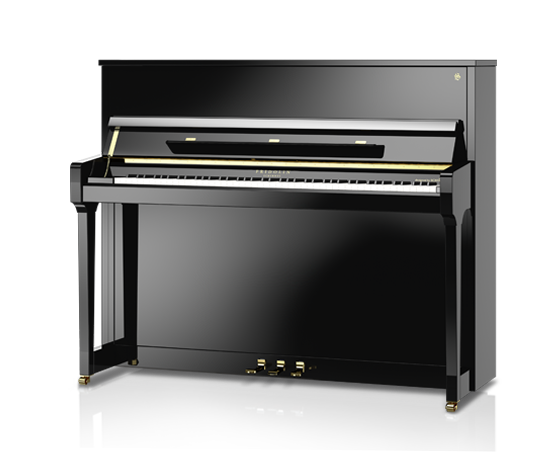 Today’s Fridolin instruments feature scales, actions, and cabinets designed by Schimmel in Germany and then assembled under their strict supervision by Pearl River in China. 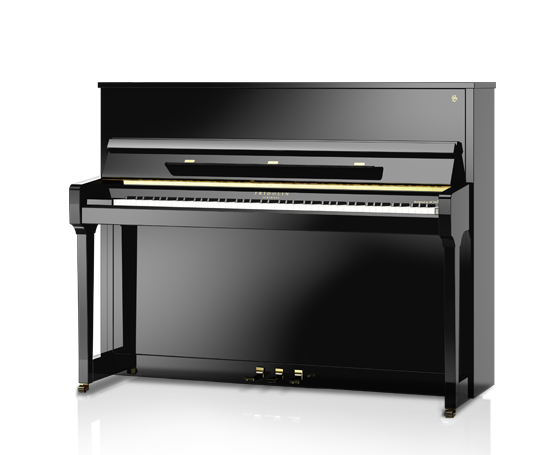 Fridolin pianos are highly praised and come with a 10-year factory warranty. Schedule your personal Fridolin Piano Showing today.